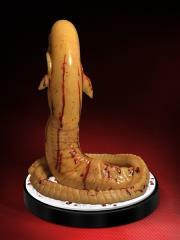 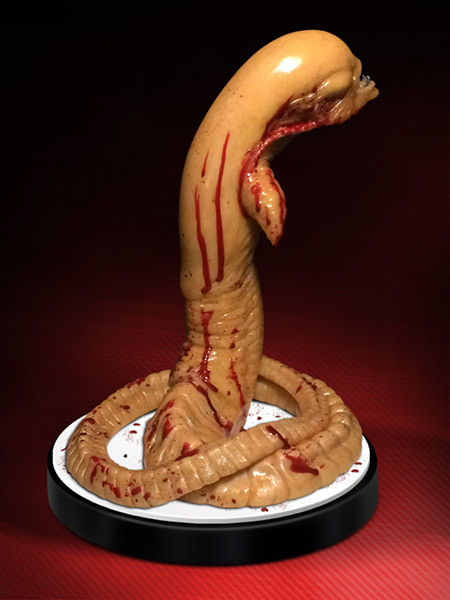 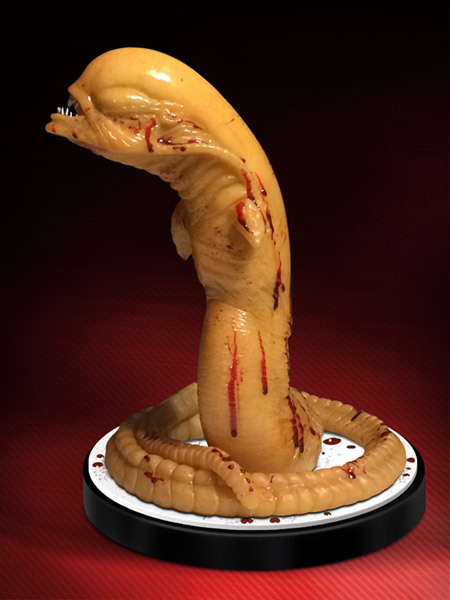 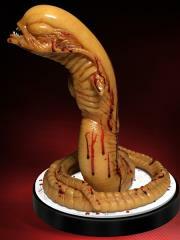 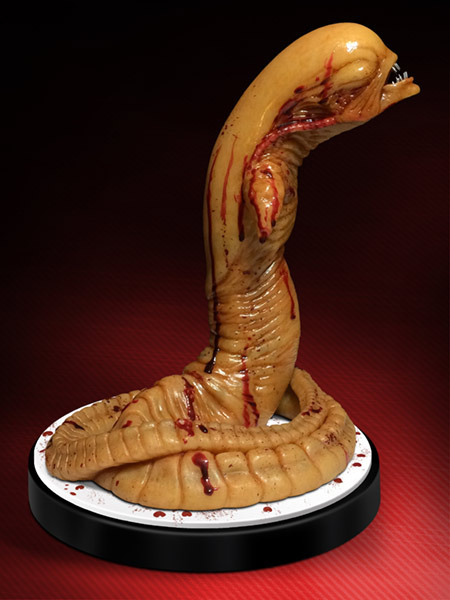 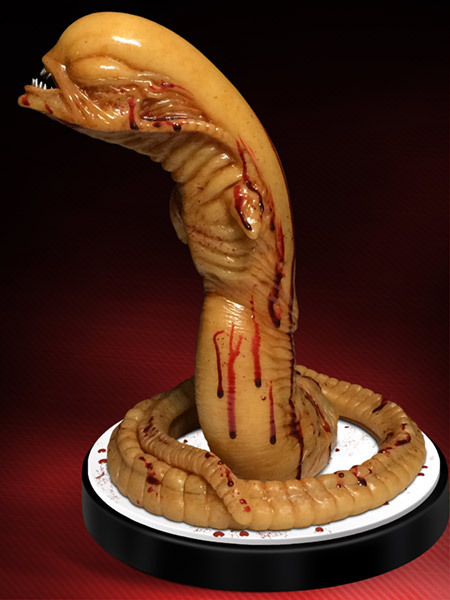 From Ridley Scott’s Oscar winning movie “Alien”, HCG are proud to present the Officially Licensed Life-Size Chestburster! 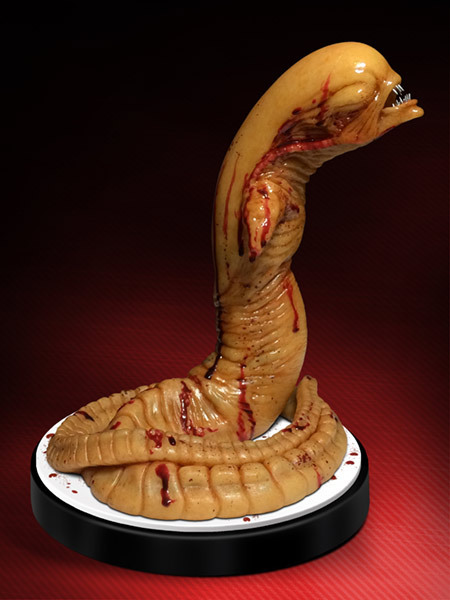 The creatures first appearance, bursting from Kane’s chest, is one of the most iconic moments in cinematic history, and defined the Alien franchise. 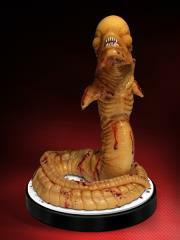 Lovingly recreated in 1:1 Scale the Chestburster features metallic silver teeth, and comes complete with a museum style base. 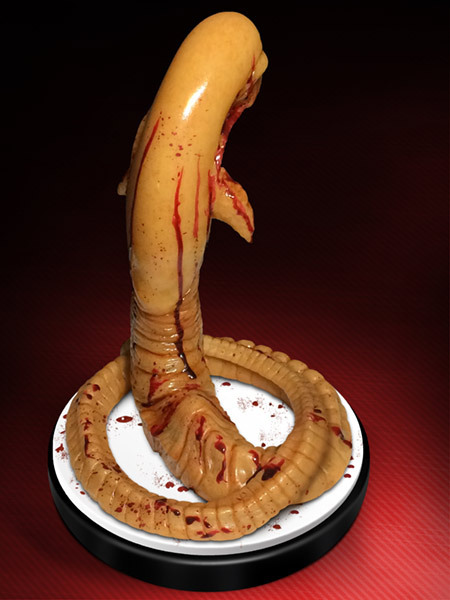 This stunning Life-Size Replica is a must have for any Alien fan and a spectacular addition to your collection.